So call me crazy, because that is what I must be. 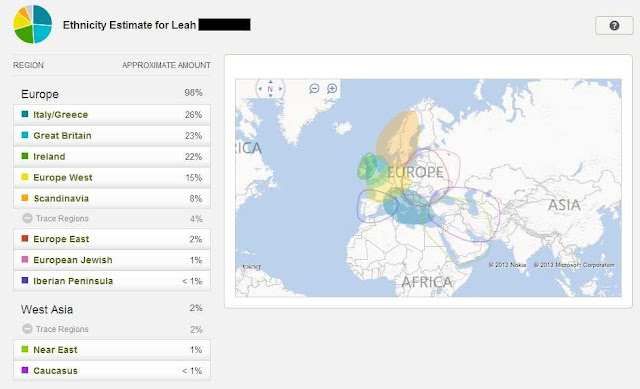 A few months ago I started analyzing which ancestor I wanted to purse a DAR membership with. I figured I'd just start collecting my proofs and as I was researching, I'd let the flow lead me to the one I 1) wanted to join under the most and 2) had the easiest time getting proofs for. Luckily, the person I've finally settled upon met both requirements. Perhaps less lucky, is the fact that the ancestor I want to join under is a she not the typical he. It has been done but it is rare and I've personally never met anyone else who tried to join or was successful at joining using a female ancestor. When it comes to proofs for relationships and connecting the generations, I've got that covered. In fact, I had that covered before I even started looking into the DAR. Its the proof of service that is my weak spot and I imagine it is a weak spot for most trying to join through a woman Patriot. There are no service rolls, pension applications or military records for her because that wasn't the service she performed. She lived in NYC and helped nurse American POWs so there isn't any kind of official paper trail. Is this enough for proof? Are they too weak by DAR's standards? Does anyone have any experience trying to join the DAR through a female ancestor? Help, please! Leah, I don't blame you for wanting to join under a She instead of a He. It will interesting to hear what others say. What about contacting a DAR member in your area and asking. The DAR is very strict these days, it isn't like it used to be. Good Luck. I'd say "go for it!" Mayflower is very strict, and a few years ago they accepted some DNA evidence to prove a lineage. You never know what they might think of your evidence until you try!